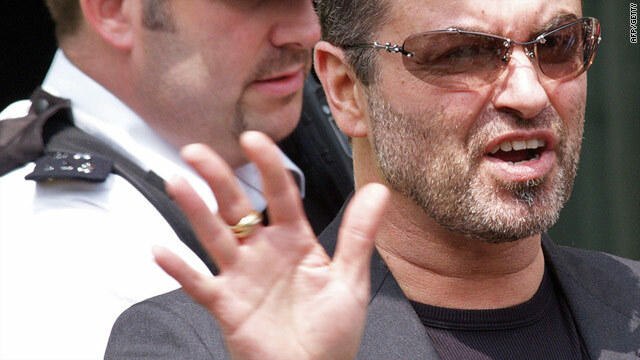 Singer George Michael has been charged with possession of cannabis and driving while unfit through drink or drugs, London's Metropolitan Police Service said Thursday. Michael, 47, was released on bail and told to appear at Highbury Corner Magistrates Court in north London on August 24, police said. Police did not say what led to the arrest, but Michael -- whose real name is Georgios Panayiotou -- was widely reported to have been involved in an accident in the early hours of July 4, in which he allegedly crashed his car into a north London photo shop. Michael was found guilty in 2007 of unfit driving through tiredness and prescription medication and received a two-year driving ban, according to British media. He was arrested again the following year near Hampstead Heath park in north London and cautioned for possession of a controlled substance, according to news reports.